A high vibrational energy essence containing plant, flower and crystal essences. 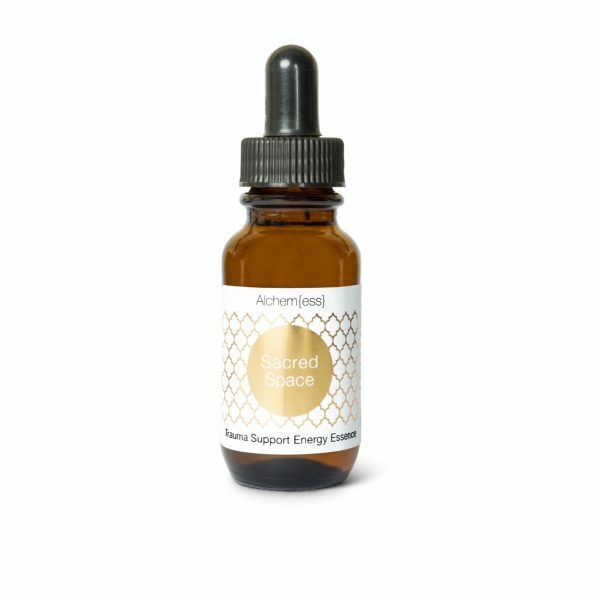 Infused with sacred prayer, a high vibrational intention, sound and spirit medicine. Facilitates the inner connection of one’s own source of unconditional love, compassion and acceptance. Opens the heart space to experience and embody all of that which you are, your divinity and sovereignty. Encourages the process of inner alchemy, transmutation, using pure love and light. Facilitates the inner connection of one’s own source of unconditional love, compassion and acceptance. Opens the heart space to experience and embody all of that which you are, your divinity and sovereignty. Encourages the process of inner alchemy, transmutation, using pure love and light. Connects one with their heart space, the essence and divinity of who they authentically are. 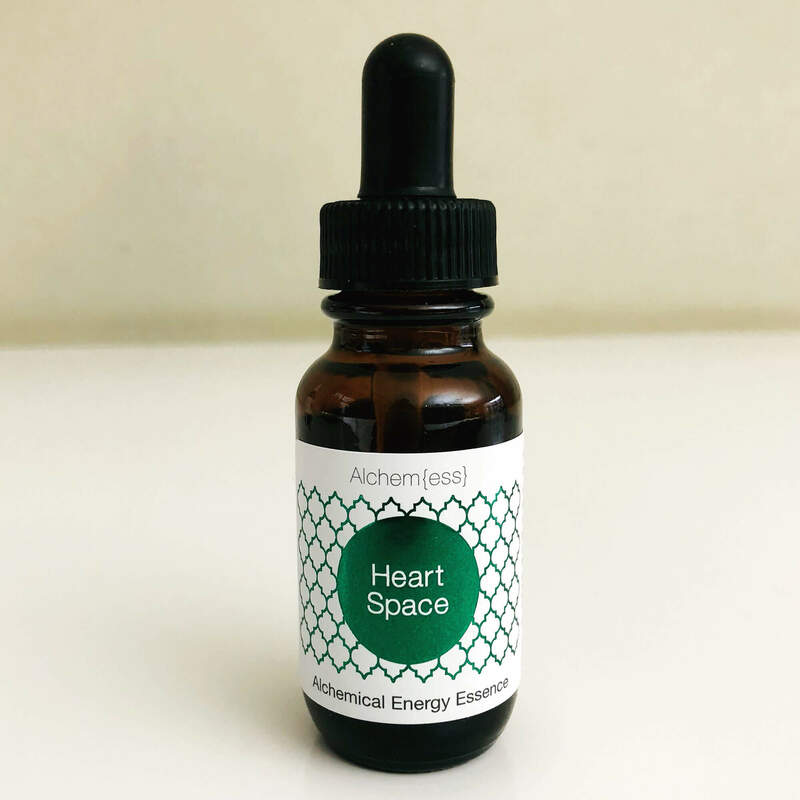 Encourages a breaking down of walls within the heart, expanding the heart chakra and an opening to the love of life and a connectedness to all that is. Helps one to actualise self-love and self-honouring creating an unconditional acceptance for self and others. Vibrates at the frequency of the heart centred consciousness. The Heart Space range was created to call humanity back home to their heart space. To know and feel the truth of who they are. This beautiful range carries the vibration of the divine feminine consciousness, invoking pure light to enter your space and your own heart space, while inviting you to connect with your inner source of pure unconditional love, compassion and acceptance. pure full moon infused water, grape spirit alcohol, plant and flower essences, crystal essences, sacred prayer, a high vibrational intention, spirit and sound medicine. universal L O V E.
Place 7 drops under tongue 3 – 4 times per day, or medicate drinking water with 7 drops and sip throughout the day as needed.